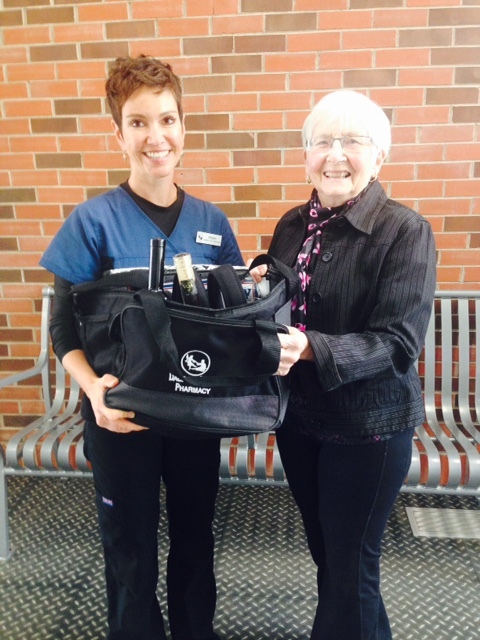 DCP donates a prize for the Dauphin Wine Tasting, a fundraising event supporting the Dauphin Rotary Club. The Wine Tasting takes places Friday October 21st, 2016 at the Parkland Rec Complex. Experience dozens of fine wines from around the world. Tickets are available at the Dauphin Liquour Mart, from any Rotarian Member or by calling 647-3005. Always an enjoyable evening of socializing and sampling fine wines!